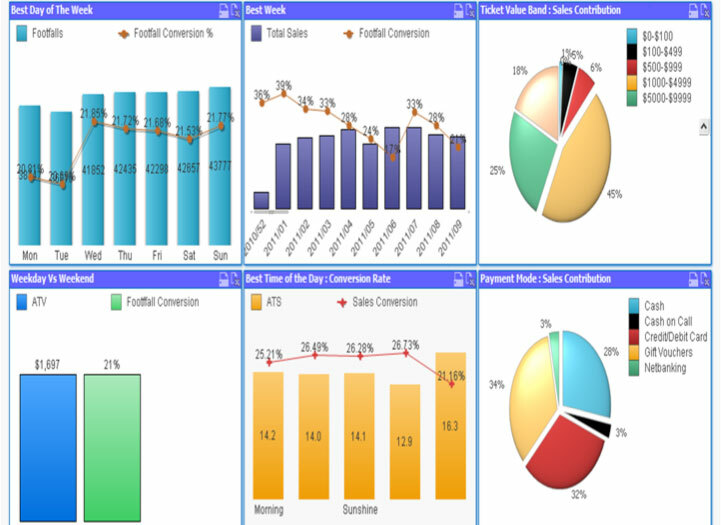 Improve customer experience, manage workforce and supply chain processes with our retail business intelligence dashboards. Retail industry is highly affected by present day dynamics which is intrinsic part of the economy. In this ever changing, fast paced and highly complex scenario, retailers face immense pressure. The challenge here is to maintain profit margins, reduce theft and fraud. Ensure smooth supply chain operations, meet product demand by maintaining inventory of goods. Predict accurate demand, maintain customer to staff ratio as per footfall, train staff to improve customer experience and foster loyalty. 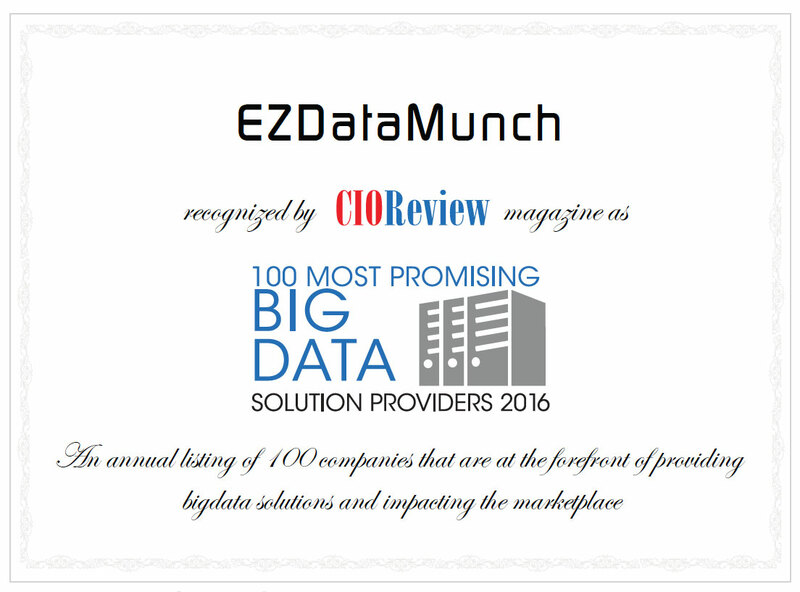 With EzDataMunch’s pre-built business intelligence solutions for retail operations, users get real-time information from POS systems and other systems. This is critical to take accurate and quick decisions to maintain sales, manage inventory and labor. Whereas, corporate office can uncover hidden opportunities, drive sales by aligning marketing campaigns and offers as per customer behavior, reduce cost and ensure proper supply chain operations. Retailers face multiple challenges such as theft and fraud by employees, supply chain processes and shoplifting by customers, maintaining inventory, merchandise management, understanding customer behavior and ensuring customer satisfaction. Also, training employees to enhance customer experience and foster a cohesive work ethic environment is a demanding task. 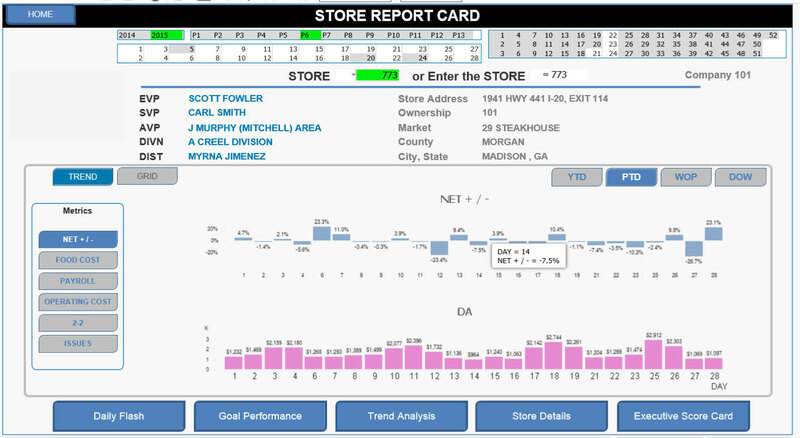 Analyze store performance in an aggregated view or drill down per store. Check net profit as per store, chain of stores or per district. Compare the data with previous day, week, month or year to understand trends. Get detailed breakdown of shrinkage loss that can be viewed per store and further classified into loss in transit, cash deficit, process deficit and unaccounted deficit. Understand shrinkage trends by comparing periodic data and keeping a close eye on stores with high level of shrinkages to control theft and reduce loss. Ensure inventory stock by analyzing availability and selling speed per product, per segment and predict stock requirements. Calculating footfall is one of the most crucial metrics. Its important to understand customer behavior, analyze total sales and missed opportunities, measure effectiveness of marketing campaigns, increase conversions and calculate ATV (Average Transaction Value) and to pep up sales. Identify best and worst performing days and further drill down by best performing hour of the day, best week of the month and best weekend. Compare conversion rate against total customer visits and analyze modes of payment. Maintain appropriate staff to customer ratio. Analyze ATS (average transaction size) and ATV (average transaction value). Turn workforce into a competitive cost advantage by comparing expectation with actual performance. Align staffing needs as per customer footfall. 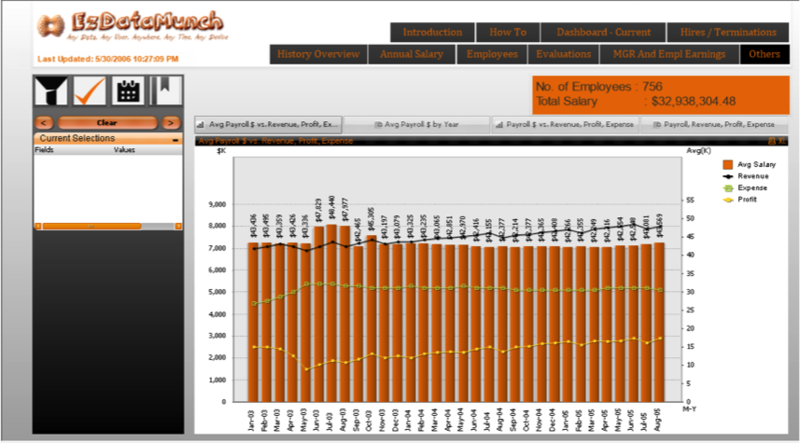 Analyze what hours, days or months need more or less workforce and manage labor accordingly. This ensures better customer experience, optimal workforce utilization, control labor cost and maintain profit. Analyze workforce performance anytime and delve deeper into the cause of performance anomalies. Take immediate actions to rectify the situation. 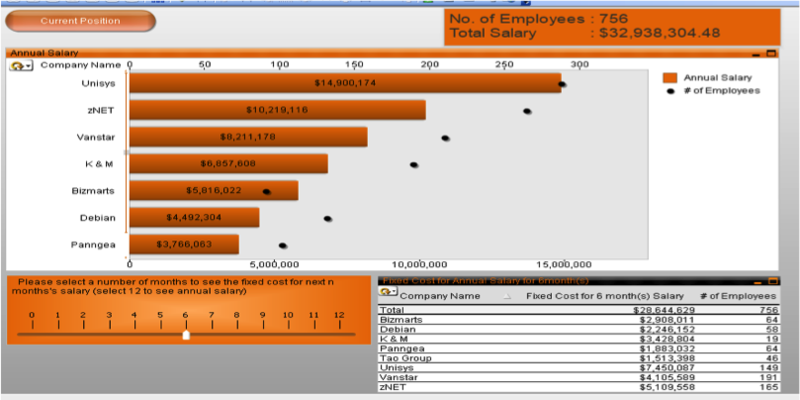 Compare industry target with inhouse targets to track and set goals. Forecast labor requirements and costs. Get a deeper view to forecast labor in store. Make informed labor management decisions and avoid conjectures. Get detailed insight into metrics like overtime, productivity and absenteeism. Sales executives are always on the look out to find ways to improve sales. How to upsell and cross sell to existing customer and how to acquire new customer. They have plethora of sales data coming from point of sales systems and other channels at their disposal. However, success is derived by continuously working towards empowering employees with appropriate sales knowledge and ways to improve existing modes of selling. Competitive advantage in sales can be achieved by gaining end-to-end insight into sales trends, factors driving more sales, what products are selling more. Analyze sales generated through brick and mortar store and online stores. Execute periodic comparison to ascertain growth or decline in sales. Check total sales and margin levels to ensure profitability and to identify products and segments that are fast moving, slow moving and not moving at all. This is critical to formulate operational strategies to increase sales and improve purchasing. Track performance as per location and drill down into store or district wide performance data. Compare goals achieved against goals set and galvanise ideas to keep on track.